The best of urban living! 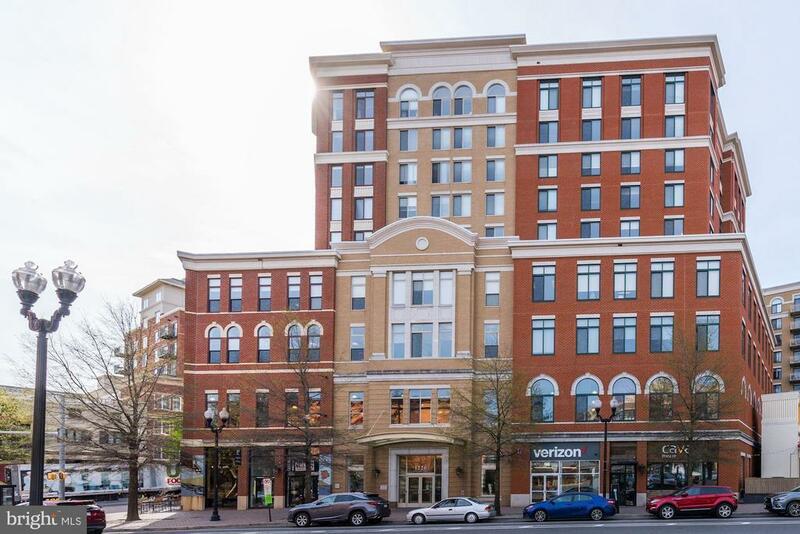 Fantastic, spacious light filled luxury 2 bedroom, 2.5 bath condo conveniently located close to shops, restaurants, parks and Metro in the heart of Clarendon. Abundant sunlight and hardwoods floors throughout, custom window treatments, upgraded lighting and contemporary gourmet kitchen with granite and stainless steel. Two owner suites with expansive closets and storage. Perfect for entertaining and located on a private courtyard there are panoramic vistas, a great balcony, an elegant fireplace and just steps away from a full size garage space. Amenities include outdoor infinity pool, community/ party room and on site professional management.